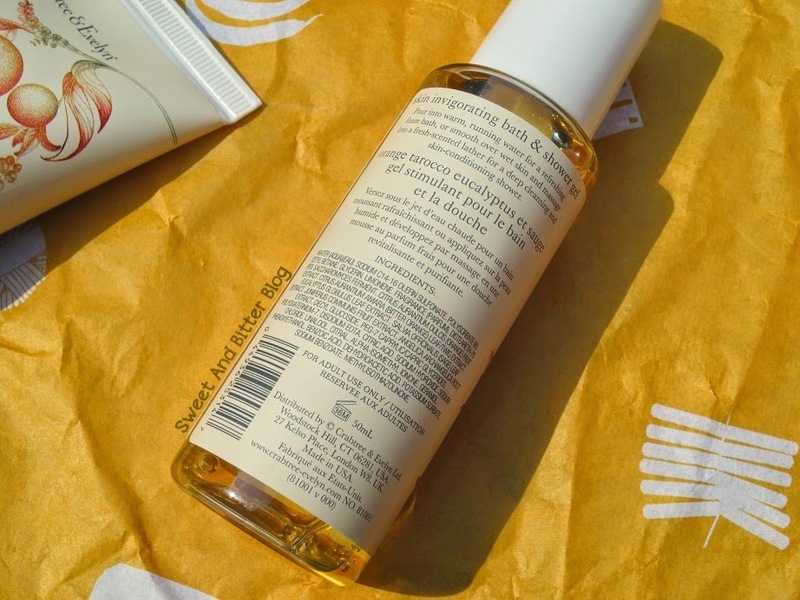 This is from my first purchase from Crabtree & Evelyn after they opened their store in Kolkata. While, I wanted to buy a lot of things, but only this gift box caught my attention as it has everything I wanted to try with a nail file packed inside a reusable pouch. 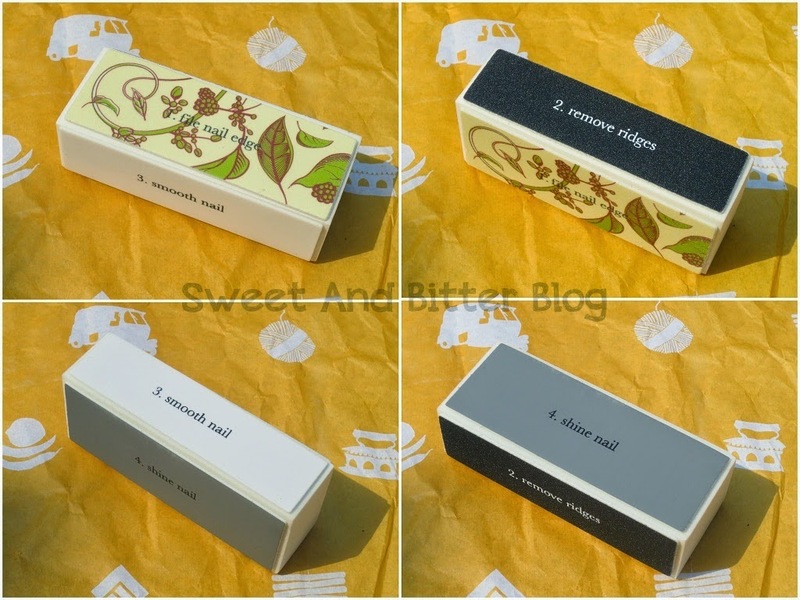 Plus, this was the very variant that I wished to try - Tarocco Orange, Eucalyptus and Sage. 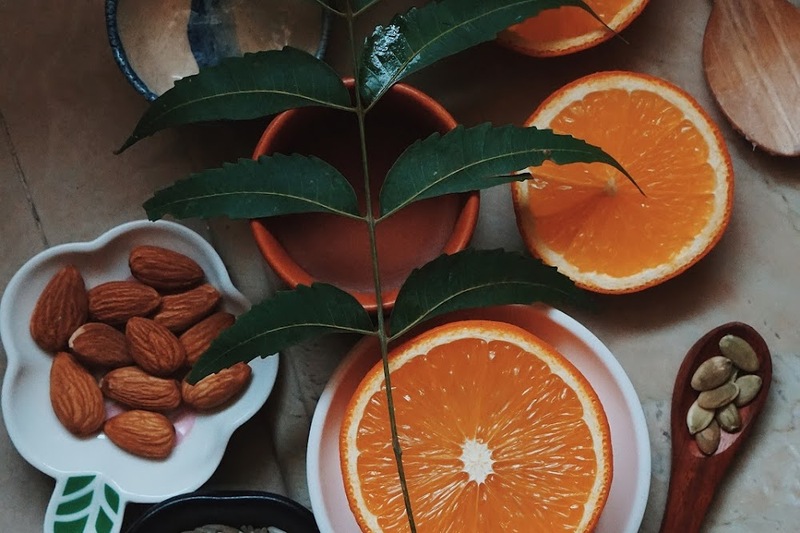 Fragrance - With 'orange' in its name, you can guess the zesty citrus smell. Additionally, the eucalyptus and sage give it a herb grassy feel. The smell is awakening with a soft herb touch. The smell is mild and suitable for any time of the day. Gift Box Details - This gift set is called the 'Great Escape' gift box. 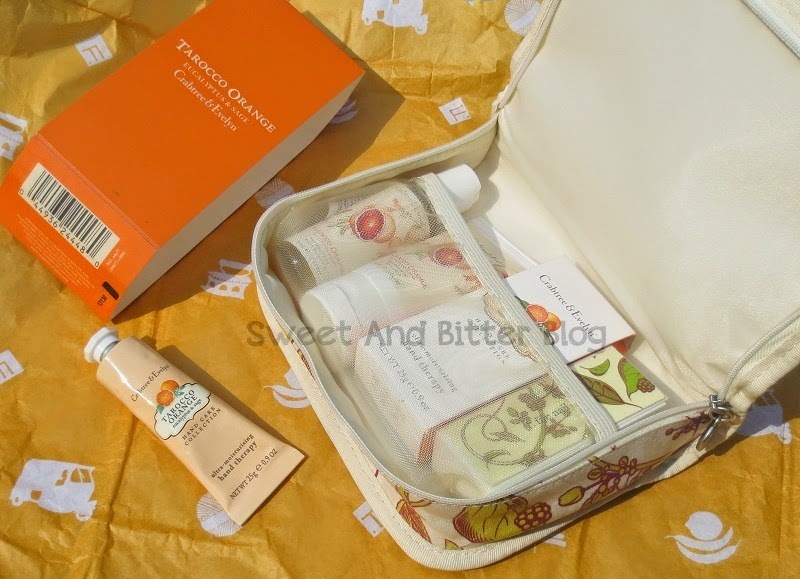 This Crabtree & Evelyn Gift Box contains travel size Tarocco Orange, Eucalyptus and Sage bath and shower gel, skin refreshing body lotion, ultra moisturizing hand therapy and a nail file. There are several other gift boxes that are available at C&E so, you can surely get something of your liking. I was happy because I got the much celebrated hand cream in this box. 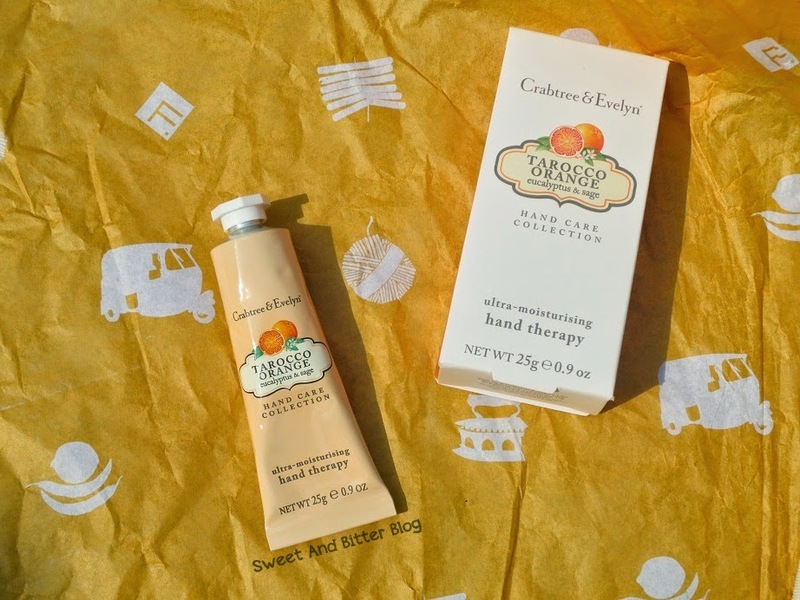 My very first Crabtree & Evelyn Hand cream! The pouch is waterproof from both inside and outside. This has a net inside to hold things in place. The shower gel does not contain SLS but does contain SLES. The shower gel is without a doubt one of the mildest shower gel I have used. The texture is slightly on the runny side. It lathers up okay but not too much (which is something I personally like). 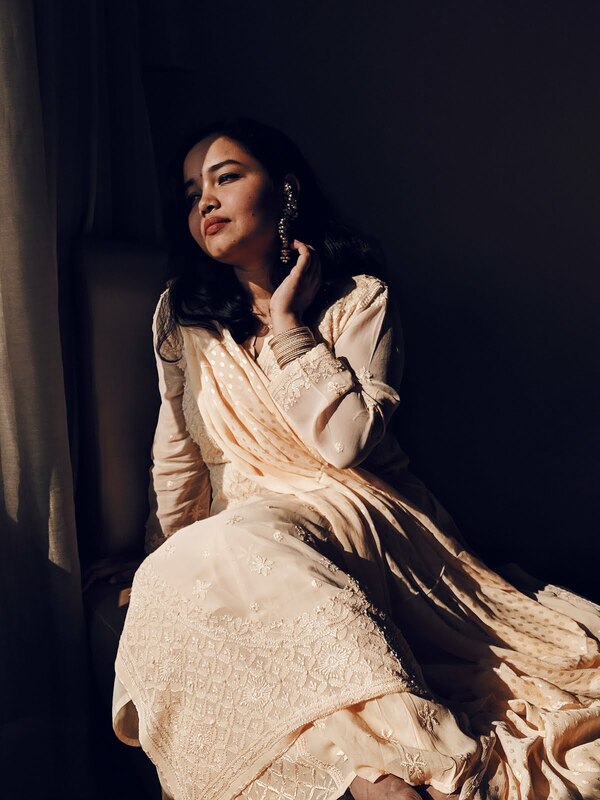 As the smell is light, it lasts hardly for an hour or two on skin. Love Love Love the smell. Hate the texture it leaves behind - somewhat too smooth silicon feel. I feel that the moisturizer does not penetrate deep to moisturize skin and if I apply more then it starts getting uncomfortable to the extent that I have to take another bath. I will still use the lotion because words cannot define how much I love the smell. I have to apply a very small quantity just to get the fragrance on me. 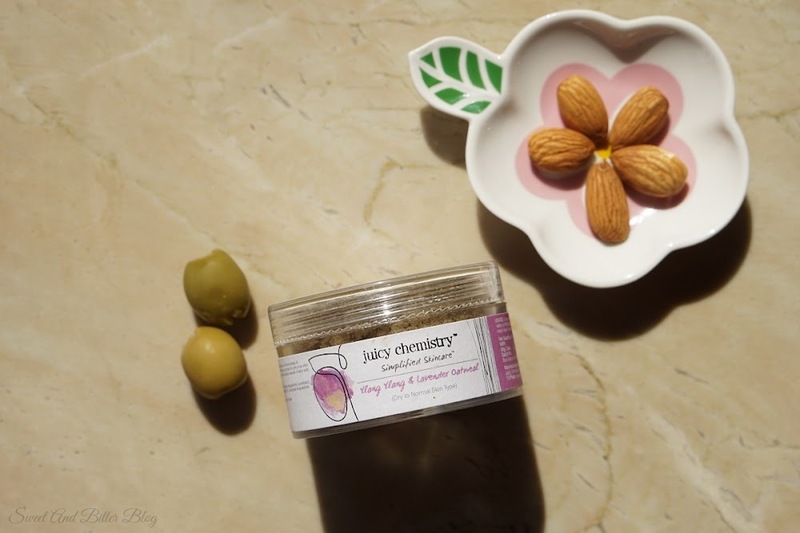 I am highly impressed by the rich creamy texture which get absorbed within seconds. Nothing like any of the hand creams I have tried this far. The smell last longest for the hand cream. At times even for 4-5 hours, I can smell it on my fingers. This is a tin tube but this one never got me worried as The Body Shop Absinthe hand cream. 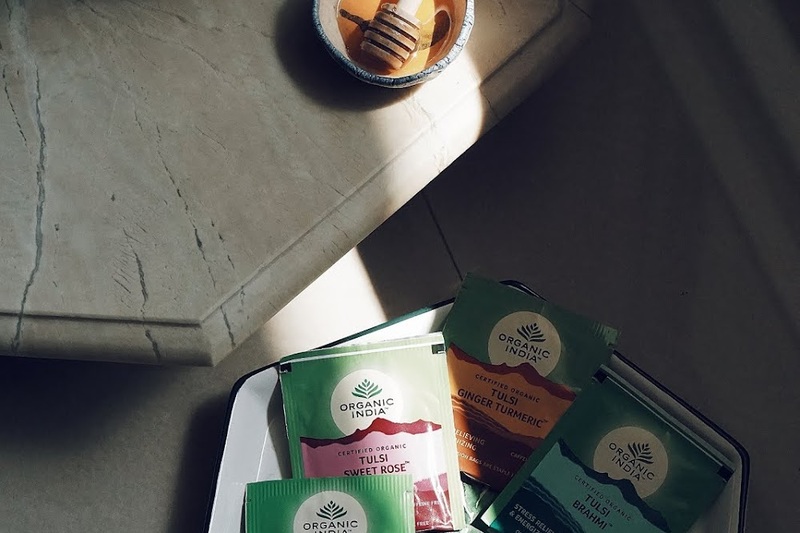 Sleek, slender and crisp packaging is adorable and travel friendly. Price - Blinded by the beautiful store, I paid Rs 1695. But, if you wish to get it cheaper then read this to see my haul and other buying option. 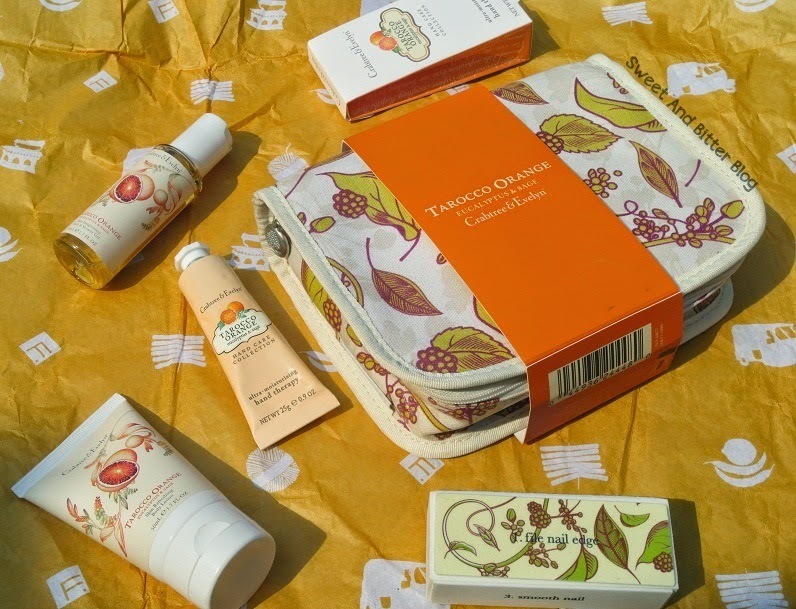 Overall - I really wanted to try Crabtree & Evelyn products and Tarocco Orange variant was on top of my list (though I was just imagining the smell and never tried it before). I am happy to see 3 products, a nail file and a reusable pouch for Rs 1695. Also, I got to experience the hand cream which is absolutely great. I somehow now get the fuss about this. My Recommendation - Visit the store on a fresh day - when your mind is free and choices are clear - try the smells of the various variants. Get the hand cream from the range you liked the most. 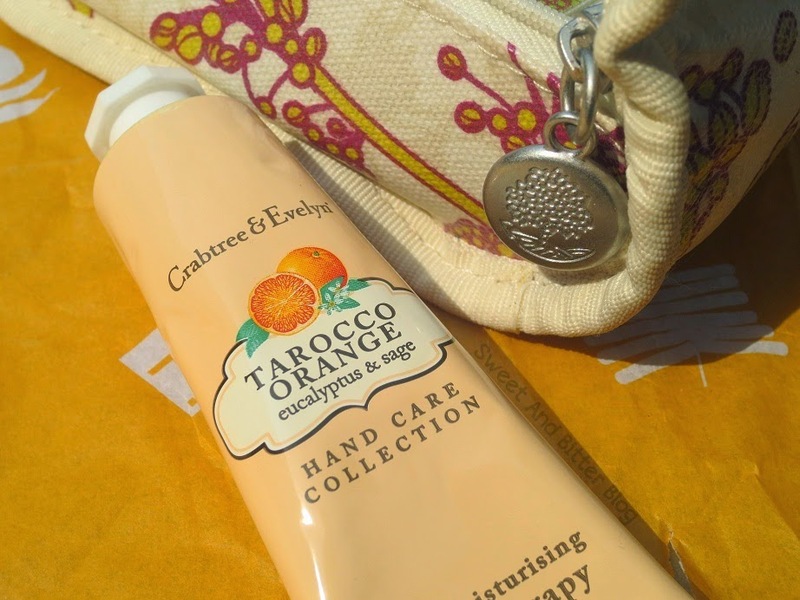 Use the hand cream as hand cream and body lotion - VOILA! Now, you are smelling exactly the way you want to! In case, you have oily skin then, get the body mist. But, I have not used the body mist and cannot vouch for the lasting power. If you are adventurous and still want to try all the products then get a travel size gift box before investing purchasing the full sizes. These products ARE costly! PS: My next purchase will be from the 'Evelyn Rose'.